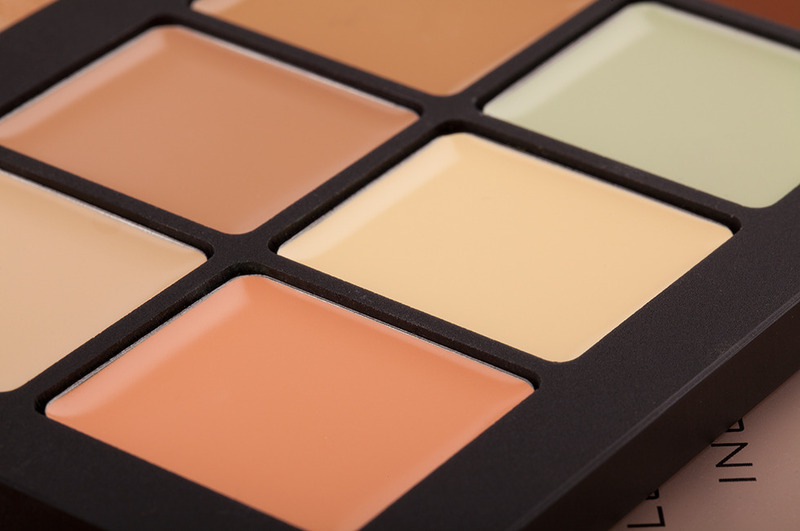 When it comes to buying the right concealer, a lot of people get nervous. Some don't know how to find their shade or even where exactly to apply it on the face. Others think they have it figured out, and then end up looking like a reversed raccoon, with white rings around the eyes. But that doesn’t have to happen. Once you know the professional tricks for choosing a shade that’s right and putting it on correctly, concealer is your best friend. It can brighten a tired face, cover a blemish, bring attention to a focal point, and camouflage under-eye discoloration (without the reversed raccoon effect). Used with foundation, concealer can also change or refine any complexion with dramatic, painterly effect. 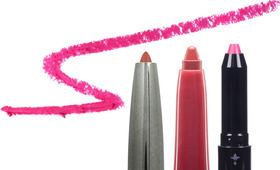 Old-school concealers are still a part of every person’s makeup arsenal. They tend to be cream or opaque-liquid formulas and come in a variety of forms—pots, wands, and sticks. Traditionally, concealers are dense by design and can feel a bit like your grandmother’s makeup, or the kind of product favored by rich octagenarians in Palm Springs. As such, I am not always a fan of traditional concealers. When not applied correctly, they can look cakey and heavy. They also tend to be yellow in tone, which gives you limited color-correction capabilities. That said, a traditional concealer can be useful for its density and opaque pigment. When you need true camouflage or heavy coverage, it generally does the trick. 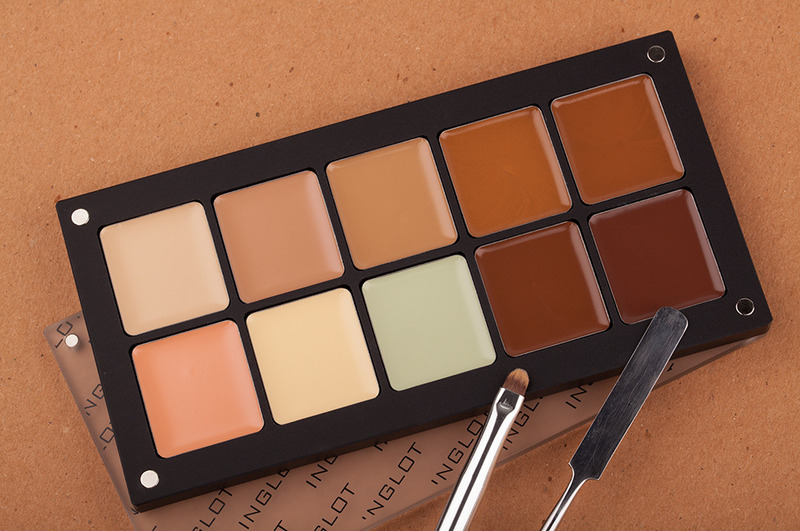 Finally, I recommend getting a concealer palette, so that you can play with shades freely and creatively.I like palettes from RCMA, Bobbi Brown, Graftobian or Cinema Secrets, or you can choose your own shades with Inglot’s Freedom system. Or I create my own customized palette of cream foundations from many ranges including Kevyn Aucoin, Mehron, and Make Up For Ever. Carrying my concealers in palettes means I always have the perfect shade with me. In my go-to, I usually keep a peach tone, along with an apricot, deep orange, bright orange, plus a yellow and a pink or red—and all in a light, medium, and dark shade. Of course, not all skin tones work with yellows and pinks, so I also carry a palette of primary colors plus concealers in white, dark brown, and black. This allows me to custom-mix any shade I might need. 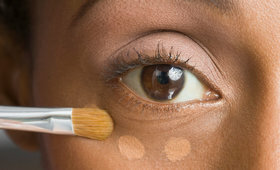 For darker skin, sometimes a bright orange and a deep orange concealer can save you from having to use a large amount of foundation. Here’s some more time-tested advice. Now go conceal with confidence! To get the perfect highlight, choose a concealer one or two shades lighter than the complexion. 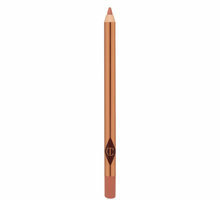 To contour with perfect depth and dimension, choose a concealer one or two shades darker than the complexion. 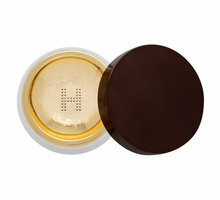 For under-eye shadows and bruises, I prefer a soft, creamy formula that stays put. It’s important to find something that does not dry out or settle into creases and separate. For under-eye bags or discoloration and puffiness, I prefer a product that also has color-correction properties. I love creams in peach or coral for light blue under-eye discoloration and orange for darker and deeper skin tones. 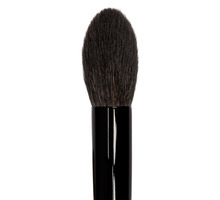 (Mineral powder concealers are great, too, because they stay set and work well over highlighted areas.) 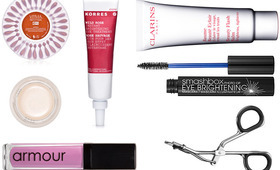 The trick with under-eye concealer? Choose one that is one or two shades lighter if you need a bit of lift. Match the complexion completely if you want a smooth, even skin tone all over. And for protruding skin or puffiness under the eye, go with something one or two shades darker. For spot concealer over blemishes or broken capillaries, I love a concealer that can be applied in sheer strokes and built up in layers for more coverage. A formula with a satin finish will also look more like real skin, rather than accentuate texture like a matte product might. 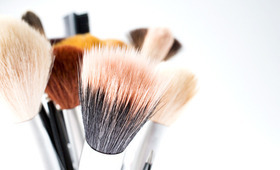 For scars and cuts, it is important to remember that concealer and makeup do not hide texture. 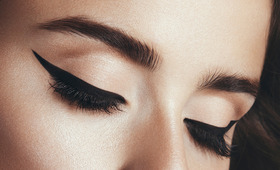 But you can trick the eye by using darker shades to recess or deepen a protrusion or a lighter color to pull something forward. Simple tricks can draw attention away from what you want to keep secret, and spotlight another area of the face. 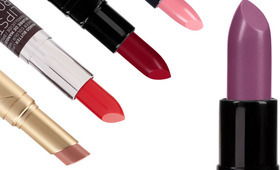 Lighter concealer shades are ideal for making lips look larger and opening up small areas. Try a concealer one shade lighter around the lip line to make lips look kissable and pouty, while achieving the perfect size and shape. As Director of Artistry for The Makeup Show, The Powder Group and On Makeup Magazine, makeup artist James Vincent has touched every facet of the industry with his talent. With specialties in film and theatre, television and celebrity work, editorial and runway work, James is foremast a passionate educator, training for brands such as MAC, Stila, CNN and Lancome. He continues to inspire the next wave of artists with his beauty expertise. Follow James on Twitter @JVincentmakeup. Building Your Kit Part 4: Brush Up!